Saunders College of Business at Rochester Institute of Technology has appointed R. Carlos Carballada as interim director of the Center for Urban Entrepreneurship (CUE). 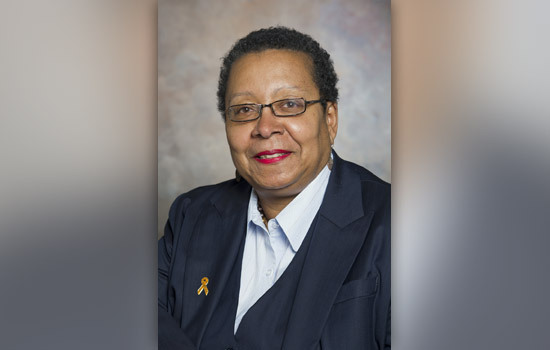 Carballada is the former neighborhood and business development commissioner for the City of Rochester, and also served as Acting Mayor from January to April 2011. He received the Hispanic Person of the Year Award in 2010 from the Rochester Hispanic Business Association and also served as the 2005 RIT Minett Professor—a one-year appointment which brings distinguished Rochester-area multicultural professionals to the RIT campus to share their knowledge and experience with students and faculty. Carballada previously made his mark in the banking industry where he held key posts at M&T Bank, Rochester’s Central Trust Company and First National Bank of Rochester. He replaces Delmonize Smith, the first director of the Center for Urban Entrepreneurship who was recently appointed commissioner of neighborhood and business development by Rochester Mayor Lovely Warren. Dean ogilvie said the national search for a permanent director will start on July 1. Note: The Center for Urban Entrepreneurship (CUE) at Rochester Institute of Technology is under the direction of Saunders College of Business. Located in downtown Rochester, N.Y., one of the entrepreneurial centers in the U.S., CUE is dedicated to help reshape the regional economy and build wealth within the urban community implementing a proven model that is unique in integrating entrepreneurs with university resources, professors, students, government and financial capital. The CUE facility offers general educational programming, customized training, mentoring and consulting between entrepreneurs and experts, and deal flow strategies that result in funding and revenue-generating opportunities.